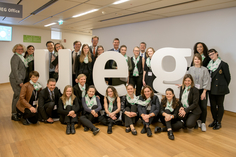 One of UEG’s overall objectives is striving for equality of opportunity and inclusion, in particular regarding to age, gender and nationality. 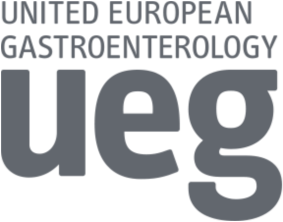 Our aim is to provide equal opportunities as well as foster the involvement of underrepresented groups in all of our activities and hence create an environment free from discrimination. 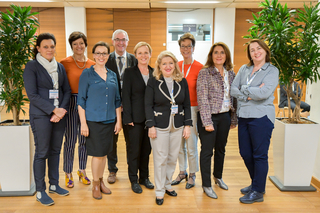 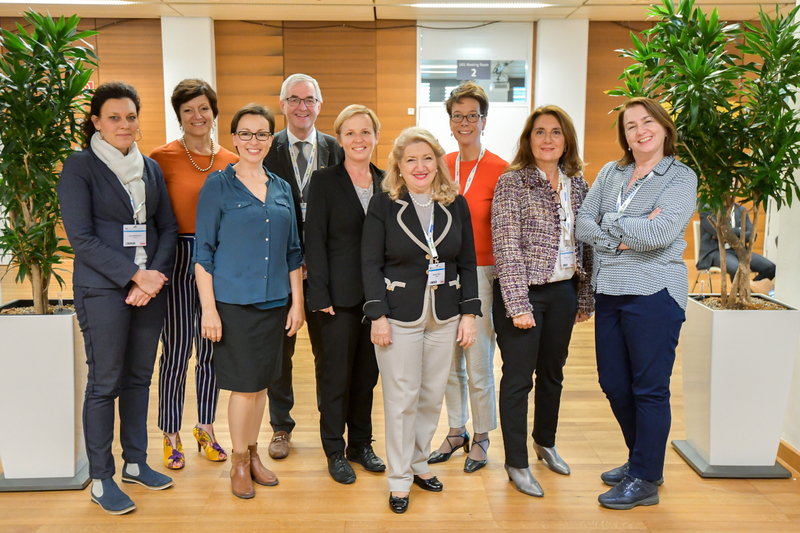 The UEG Equality & Diversity Task Force has been assigned by UEG Council to oversee UEG’s efforts in this regard and to address areas where inequalities throughout the organisation prevail.